Think Safety First when you are shopping for the perfect candy container or party favor bin for your special occasion! 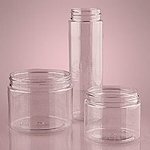 These 12 Ounce Short Clear Screw Top Jars provide protection for your merchandise and little hands. Shatter-proof plastic jars are a welcome sight for stores whose best customers are tiny. Constructed of PET food-grade plastic, these containers give you the best in food protection. Best of all, clear jars allow your customers to have the best view of the brightly colored gum balls, jelly beans, and other sweet tasting selections. Let them fill these candy jars up with bulk candy for some extra fun. 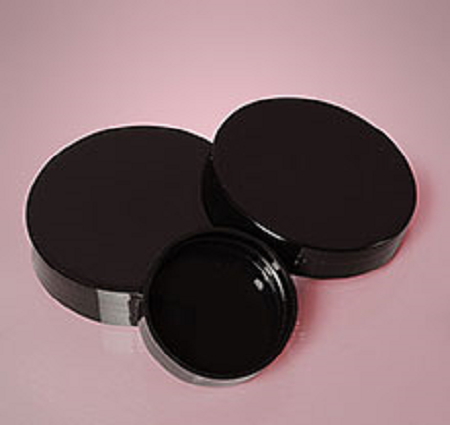 Not only that, use these storage containers for organizing your desk, art supplies and more. Our lids come with a color option so you can choose between black or white. Go ahead and pick the one that best fits your needs. 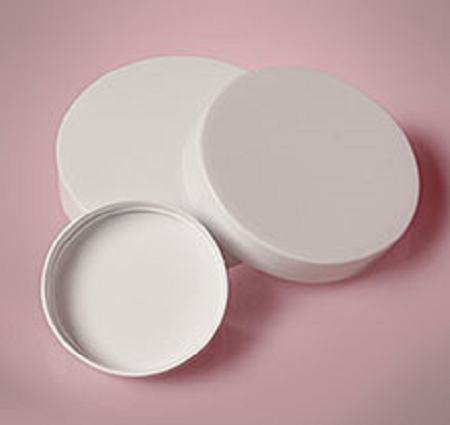 Order your universal screw top lid jars today!